11th Canon PhotoMarathon is on 6th July 2013 ! - TGH Photojournalist Portal/Blog 11th Canon PhotoMarathon is on 6th July 2013 ! The 11th edition of Canon PhotoMarathon is coming back on the 6th July 2013 ! An exciting and fun photography competition event in Singapore, attracting many photographers here for a competitive yet fun networking photography time! The competition themes are always very challenging and exciting, a great time to test your creativity, planning, conceptualising and shooting within a short time frame for each theme! It’s just two weeks away from the 6th of July 2013 for the 11th edition of Canon PhotoMarathon 2013 ! 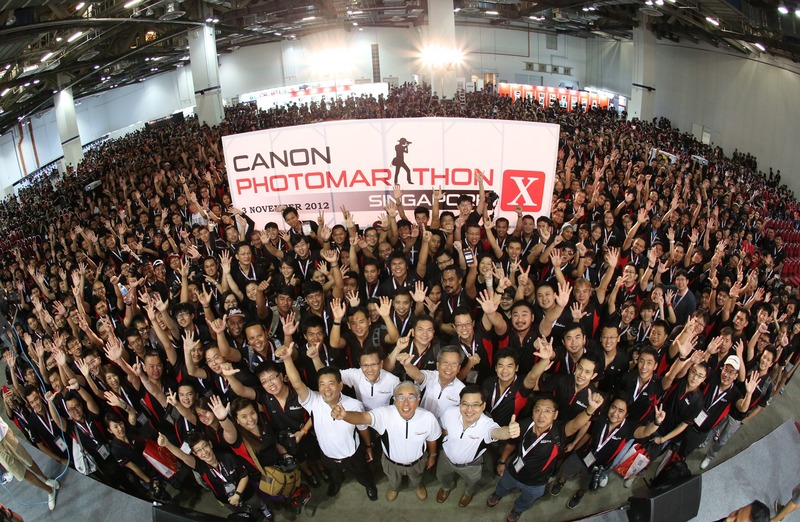 The biggest photo competition in the region, the Canon PhotoMarathon, is back for the 11th year! This year’s competition promises participants in both the Student or Open categories with an exciting opportunity to showcase their photography skills and win fantastic prizes, such as an 8-day expenses-paid photo clinic to Japan, hosted by professional photographer Triston Yeo. Reflecting back on my Canon PhotoMarathon adventures, here’s a trip back in time of my Canon PhotoMarathon participation and fun! If you have not registered for Canon PhotoMarathon 2013, check out the links for more details and you can sign up online! See you there on 6th July 2013 for the 11th edition of Canon PhotoMarathon! !